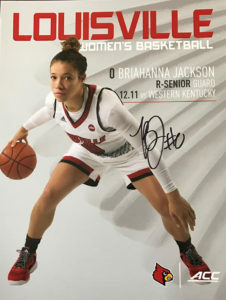 Briahanna Jackson was considered a major scoring threat when she joined the University of Louisville women’s basketball team. She’s looking more for her teammates than she is hunting points these days. 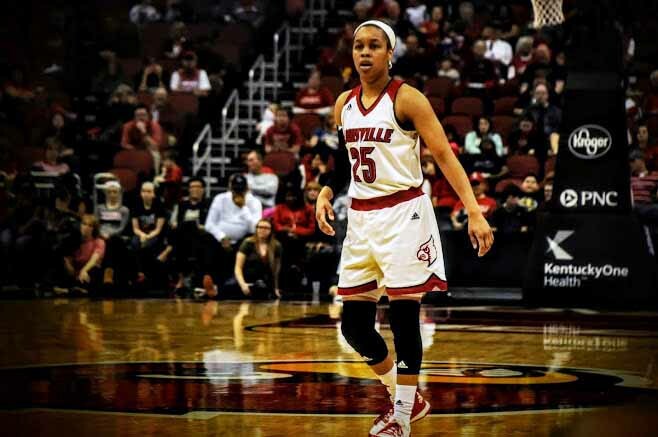 Jackson transferred to UofL last season from the University of Central Florida where she had averaged 16 points per game as a freshman. She averaged 11.1 points as a sophomore in her first season here. 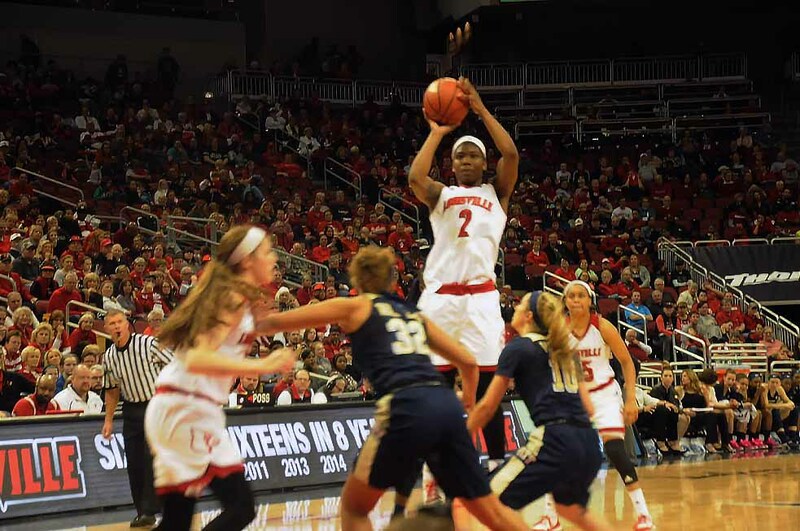 But it’s not Jackson’s shooting that impresses UofL fans these days as much as it is her boundless energy on the basketball court. She is in constant motion, running circles around her teammates and opposing players. Jackson would make only one of eight field goal attempts in UofL’s 68-61 win over Western Kentucky before a crowd of 9,168 fans at the KFC Yum! Center on Sunday. She would provide a remarkable 10 assists to her teammates, helping to overcome a eight-point deficit in the second half. Feeding the ball to Myisha Hines-Allen and Asia Durr who each collected 16 points, most of them in the final 20 minutes. 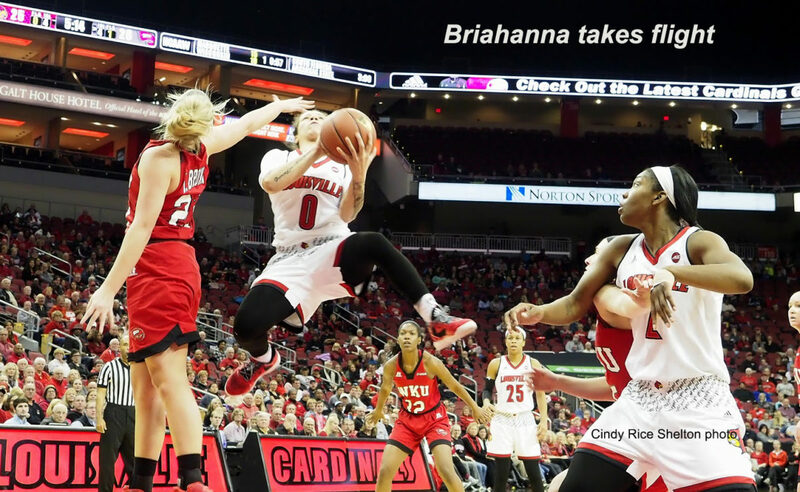 Briahanna scoring average is down to eight points per game, prompting some observers to speculate that she may be expending so much energy on other parts of her game. 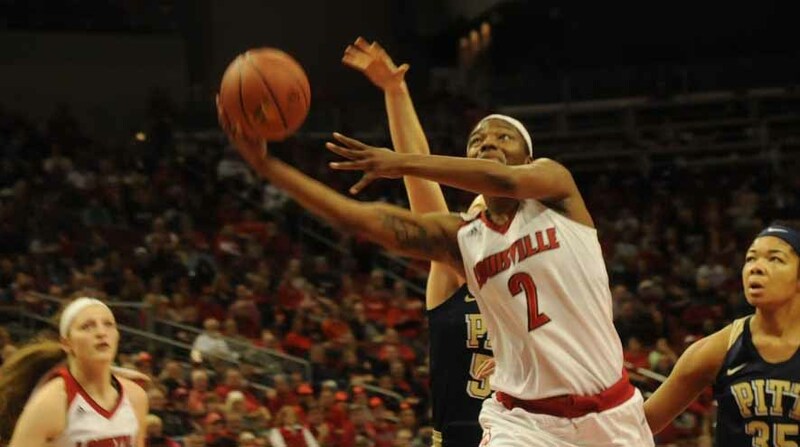 She made one basket out of eight attempts against WKU. 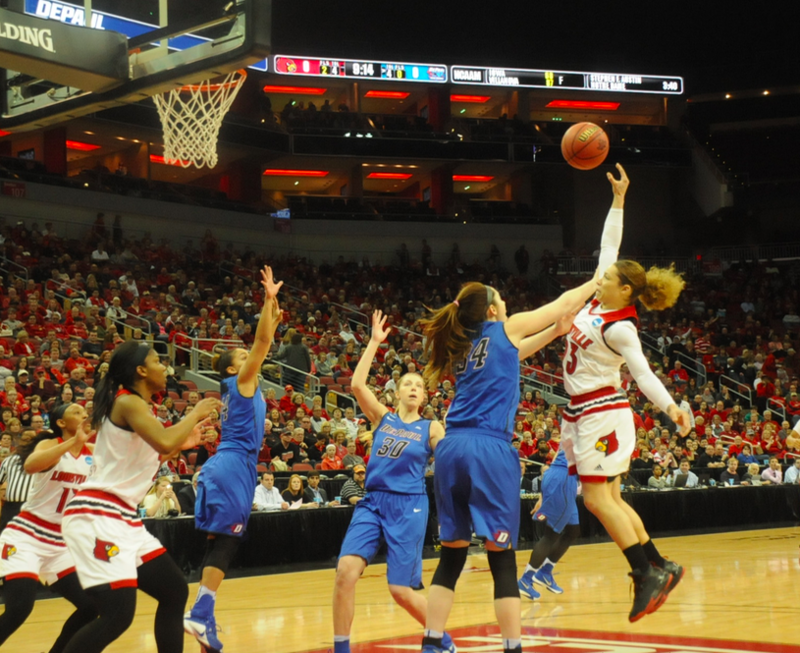 Sydney Zambrotta with one of her five 3-point baskets in the first half (Cindy Rice Shelton photo). 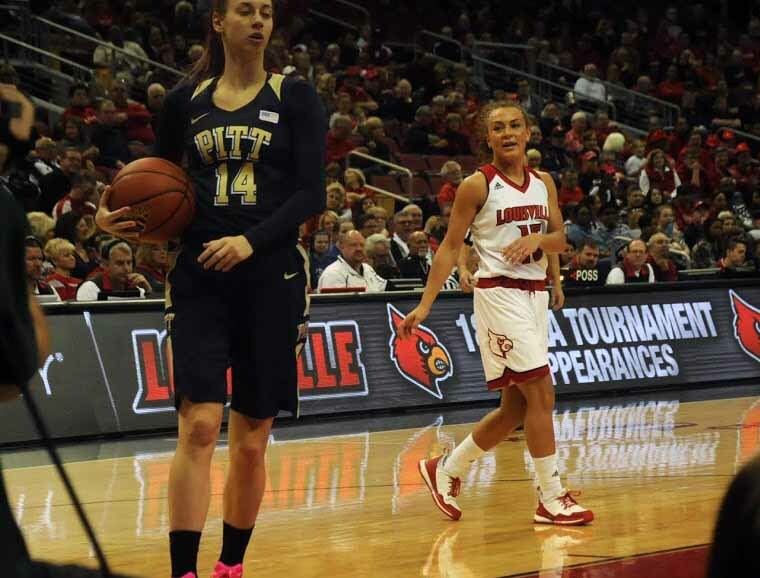 Meanwhile, keep an eye on freshman Sydney Zambrotta, who hails from Christ the King in New York, the same school as Bria Smith, a former Cardinal. Sydney was a two-time New York State Sportswriters Association all-state selection 2015 and 2016. She surpassed 2,000 career points in senior season after joining the 1,000-point club as a junior. She also played lacrosse and soccer. Had Briahanna Jackson been around those final 14 seconds, there may have been a different outcome. Sorry, not available, having just fouled out. 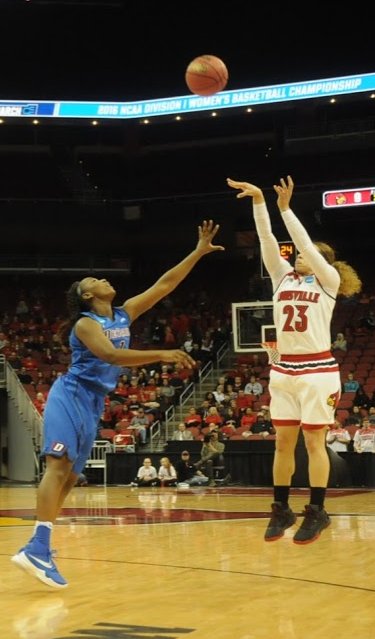 Just not enough Briahanna to go around for the University of Louisville women’s basketball team in their final game of the 2015-26 season, a 73-72 loss to DePaul in the second round of the NCAA tournament. 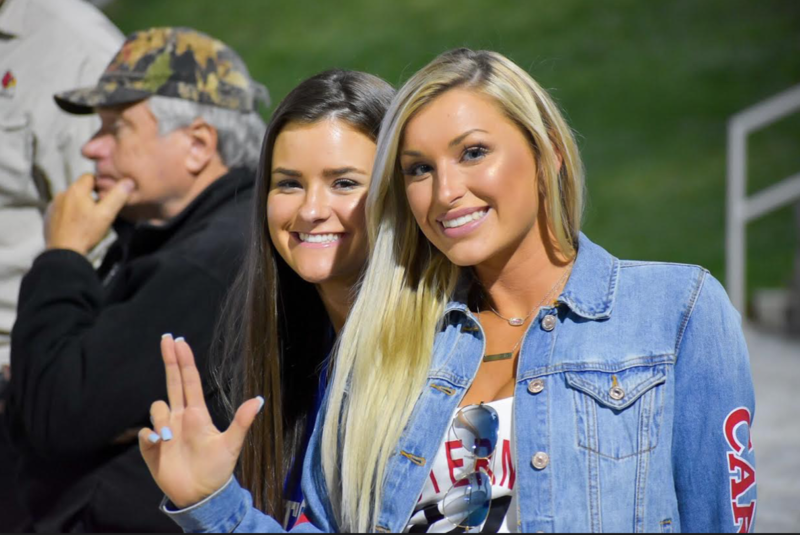 Briahanna Jackson keeps UofL close. Playing what may have been the finest all-around game in her college career, Jackson fouled out after tying the game 71-71 on a layup. She would commit her fifth foul on the inbounds pass, after helping UofL overcome a 10-point deficit in the fourth quarter. 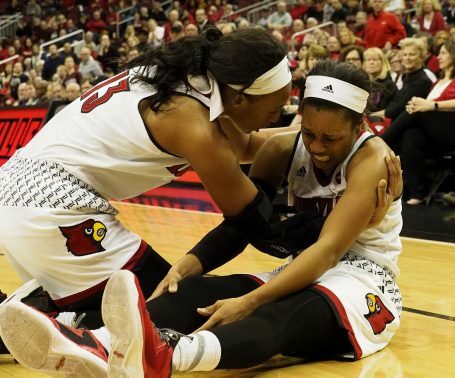 Jackson became the go-to player for UofL with her teammate Myisha Hines-Allen blanketed by DePaul’s stifling defense. 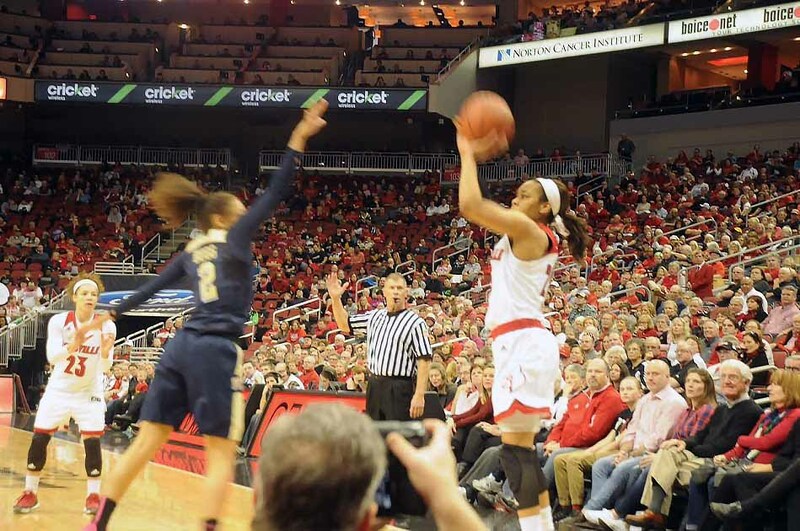 She would score 16 points in the second half, including two 3-pointers. 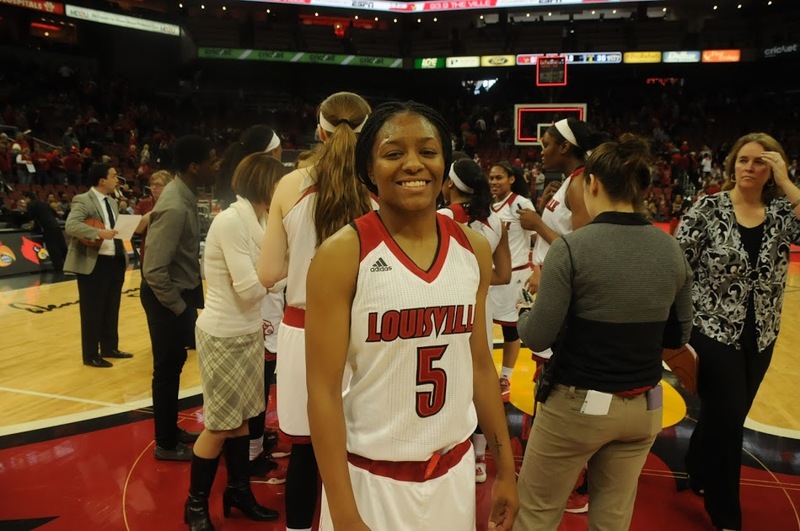 She would wind up with 20 points to lead all Louisville scorers while claiming six rebounds, five assists and two steals. 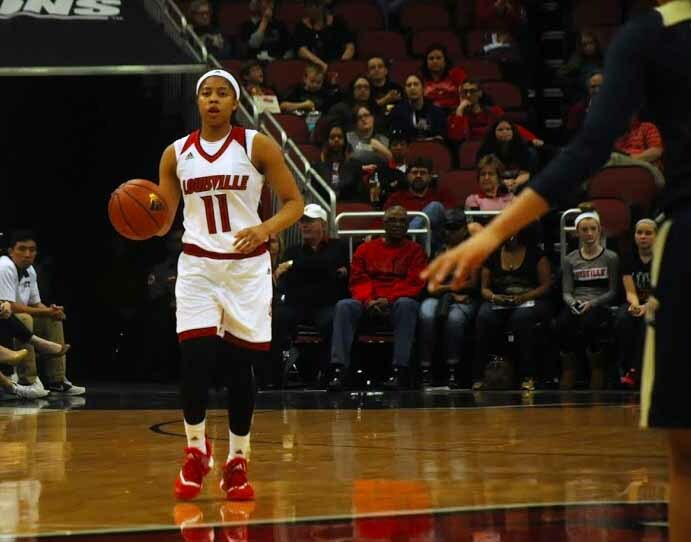 Concluding a season with a lot of ups and downs for the junior guard after transferring to UofL from Central Florida. She had some adjustments to make after being all-everything at UCF, making some personal sacrifices for the sake of team ball. Near the end of the season, she would recover from a shooting slump and not wanting to take shots, to taking what the defense gave her, becoming a better player as a result. 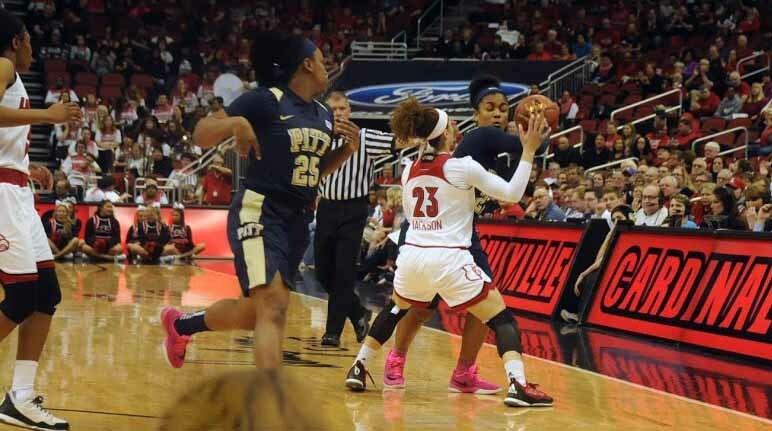 This will serve her and UofL well next season. Myisha, meanwhile, fell just short of collecting another double-double, contributing 14 points and 9 rebounds. Unfortunately, she was the victim of a questionable charging call at the 2.3 second mark, giving the basketball and an NCAA victory to DePaul. 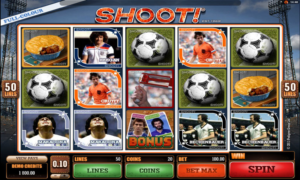 One official deciding that the players wouldn’t decide this one. Mariya Moore playing a gutsy game, also scoring 14 points while pulling down 10 rebounds. Quite a season-long learning experience for a young team, winning 25 of their last 29 games after starting the season 1-4. Finishing with a 26-8 won-loss record overall and 14-1 in the Atlantic Coast Conference. They will be back with a vengeance next season, with some significant reinforcements. Stronger and hungrier. 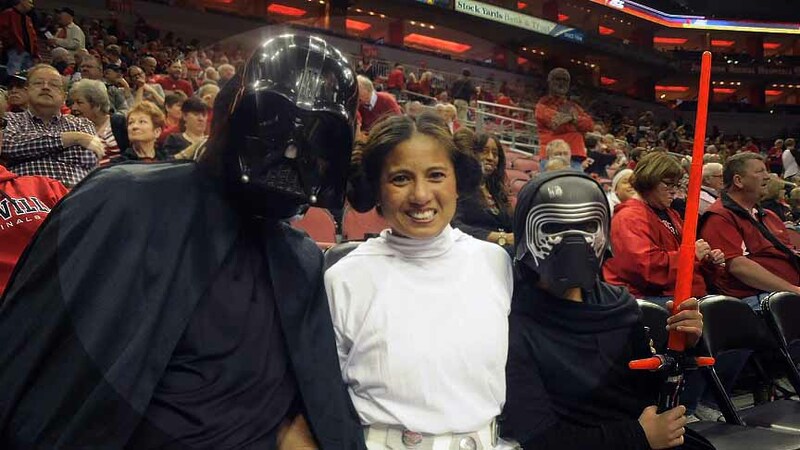 Darth Vadar, Princess Leia and Kylo Ren, aka Mike, Theresa and Aspen Schmidt, were among the 11,641 fans watching the Louisville women demolish Pittsburgh on Star Wars Day at the KFC Yum! Center. The Force fully embraced the University of Louisville women’s basketball team three days earlier when the Cardinals dissected 17th-ranked Miami on the Hurricanes’ home court, giving UofL sole possession of second place in the Atlantic Coast Conference. 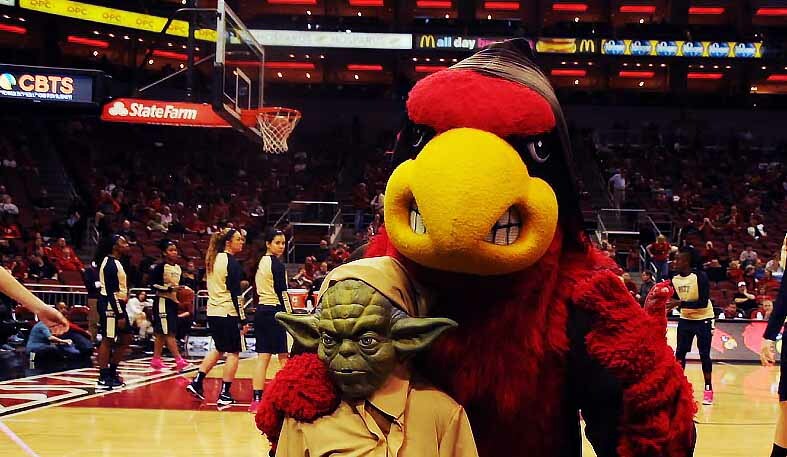 Characters from the seven different Star Wars movies arrived Sunday at the KFC Yum! 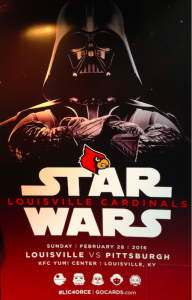 Center to see the UofL women conclude the regular season, Darth Vadar was everywhere it seemed, usually in the company of Princess Leia, or Yoda. 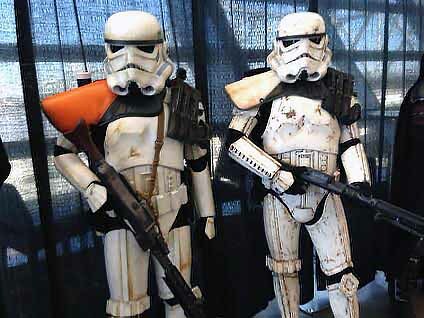 Boba Fet here, Chewbacca there, Yoda here, and Storm Troopers everywhere. 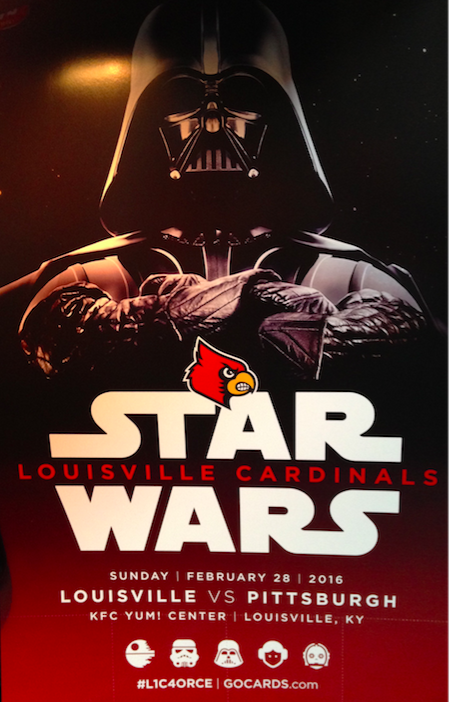 The visiting Pittsburgh women never had a chance, The Force so prominent, so pervasive, so obviously leaning UofL’s way. Yoda, in the person of Noah Tiwari, who won best costume, poses with the Cardinal Bird. The Louisville women erupted early, claiming a 14-0 lead, stretching it to 27-4, and and 42-10 at the end of the first half. 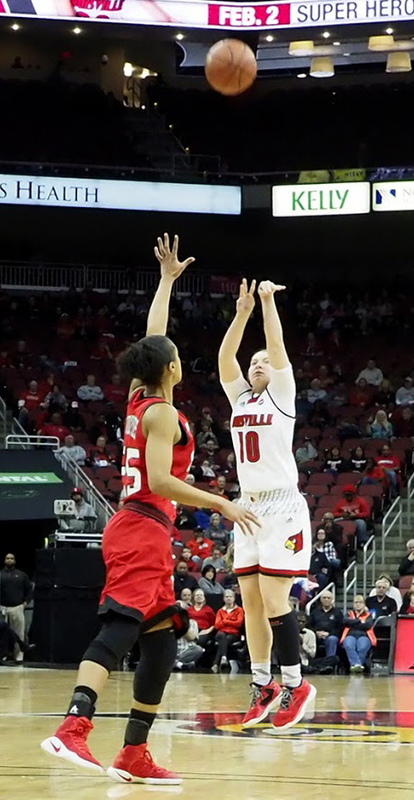 When it was all over, UofL had prevailed 65-36, improving its overall record to 24-6 and claiming the runner-up spot in the ACC with a 15-1 record. 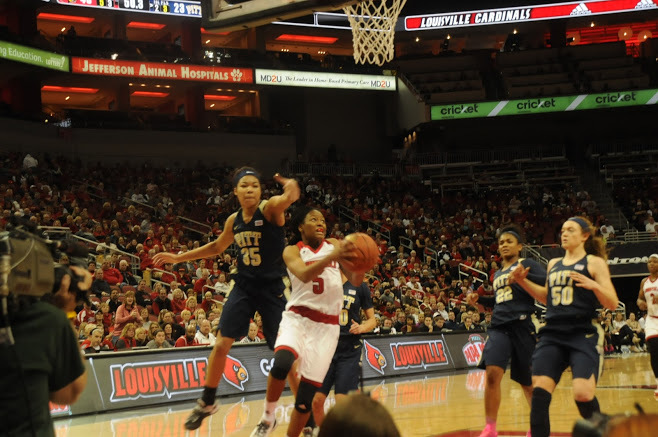 Leading the charge again was Myisha Hines-Allen, scoring nine of Louisville’s first 10 points after tipoff. She would score 13 points in the first quarter, going on to achieve her ninth double-double of the season and 10th of her career, with 25 points on 11-of-14 shooting and 13 rebounds. “We had a lot of energy coming out,” said sophomore Myisha Hines-Allen, in a possible thinly-veiled reference to The Force. 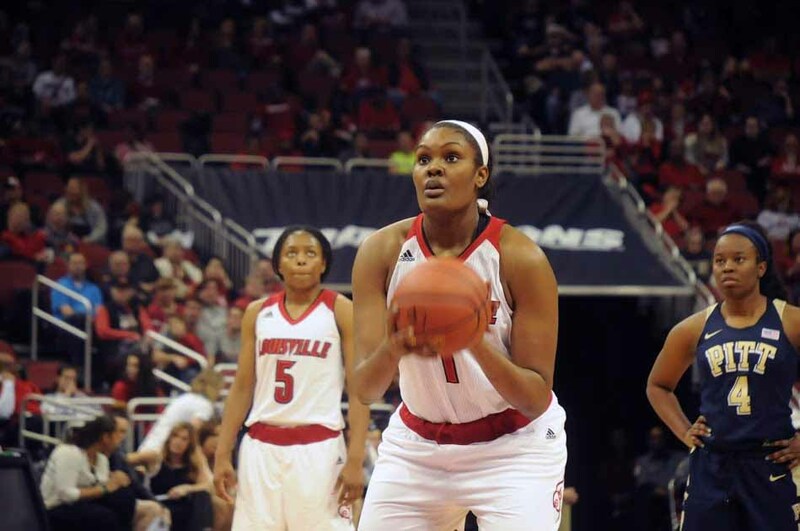 Whatever, Hines-Allen has been imposing her will on ACC opponents with regularity of late. Briahanna Jackson continuing to feel The Force as well, an inexhaustible source of energy, the player nobody wants defending them. No breathing while she’s around. She’s a marvel to watch around the basket, sometimes getting ahead of herself but always entertaining to watch. Notching 12 points, three rebounds and four assists. Taja Cole coming around, notching six points and five assists in this one. Courtnee Walson left midway in the first quarter and didn’t return after injuring a pinky finger. She should be ready to go again in the ACC Tournament. The second-seeded Cardinals will play at 6 p.m. on Friday against the winner of No. 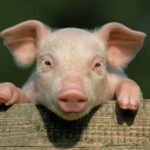 7-seed Georgia Tech and No. 10 Wake Forest/No. 15 Clemson. Jeff Walz is engulfed by media prior to the UofL women’s basketball tipoff luncheon at the Downtown Marriott. 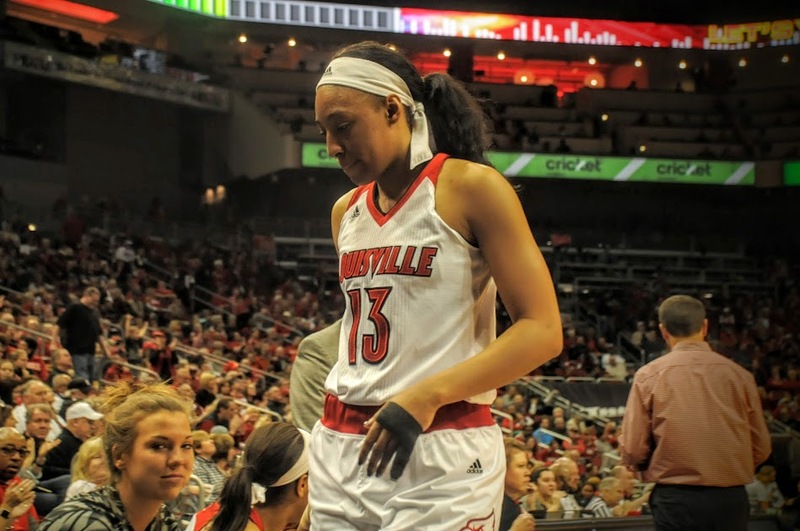 A crowd of more than 650 people showed up for the 2015 tip-off luncheon for the University of Louisville women’s basketball team Wednesday at the Downtown Marriott. Quite a contrast from a few years ago when the event was drawing maybe 300 fans. 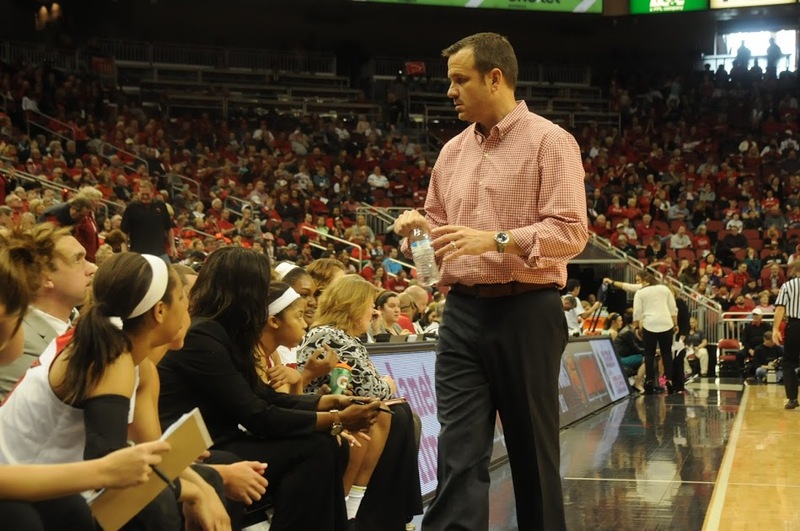 During his first eight seasons, Walz has a 208-77 won-lost record. 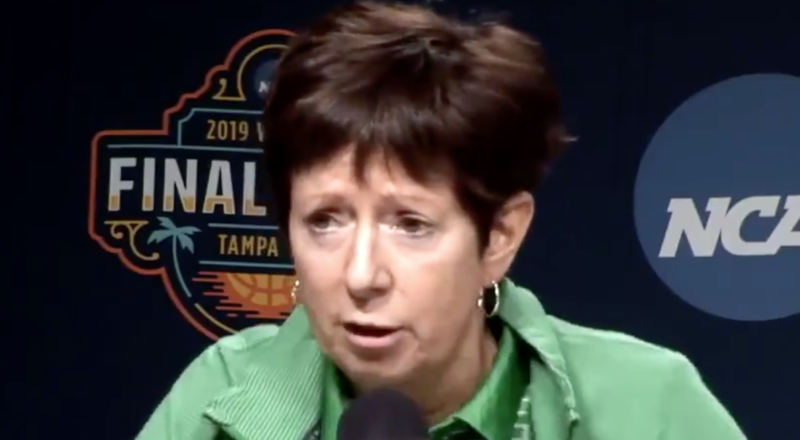 His teams have been to the Sweet 16 six times and have finished as national runner-up twice while turning out five WNBA draft picks, including Angel McCoughtry and Shoni Schimmel. 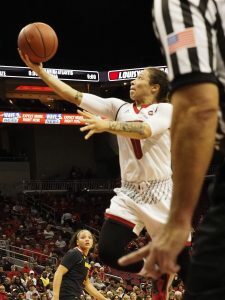 His 2015 recruiting class includes five players ranked among the top 50 in the country, including Asia Durr, considered among the best in the class. It also includes 6-foot-3 Samantha Fuering, 6-foot-4 Erin DeGrate, Taja Cole and Brianna Jones. Another addition is Briahanna Jackson, an outstanding transfer guard from Central Florida University, who was introduced publicly for the first time during the luncheon. She’s good enough to possibly nail down a starting spot. Walz also took a moment to express his appreciation to Tom Jurich for hiring him. 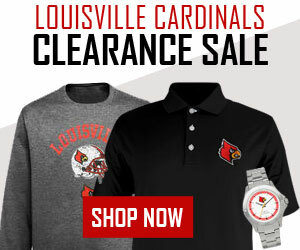 “We wouldn’t be here if it weren’t for Tom Jurich giving me this opportunity nine years ago,” he said. Alluding to his one-time stuttering challenge, Walz said “it took some courage for Tom to hire me. This (making public speeches) was something I didn’t do very well, speaking in front of people, speaking to the media. It’s part of the job. 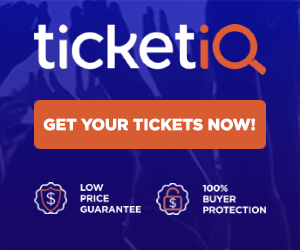 You have to go out there and sell your product and sell your university.